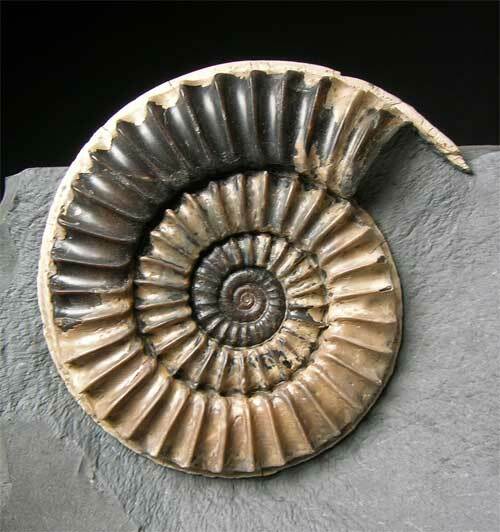 This truly superb display multi-ammonite fossil is exceptionally rare. Many, many hours of preparation work has gone into this stunning fossil by Andy Cowap. The specimen was collected some forty years ago as a loose nodule. 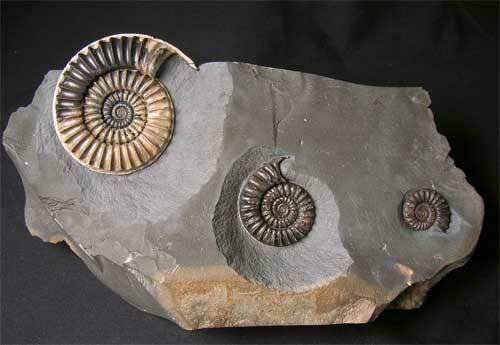 Usually only single ammonites of this species are discovered but to get three on a block is virtually unheared of. 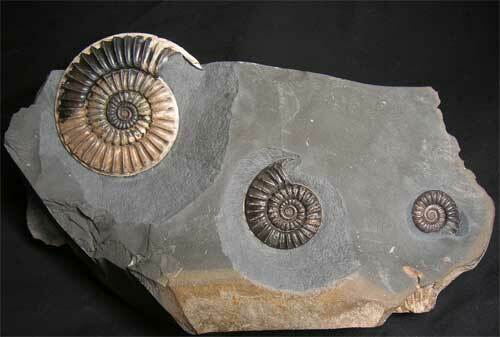 The ribs on the ammonites are very sharp and the large one has a perfect rostrum. 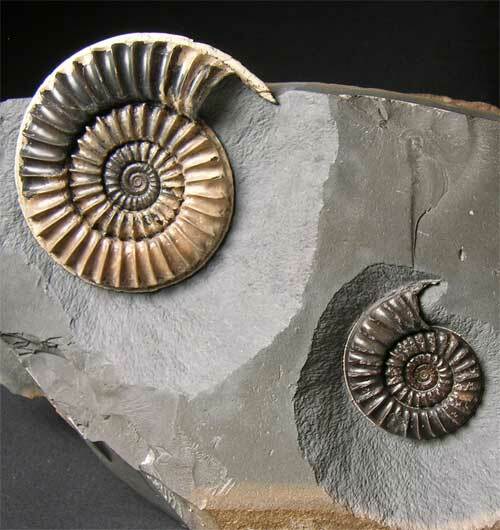 Display ammonites of this rarity and calibe only very rarely come on the open market for sale. A top aquisition for the very serious collector.